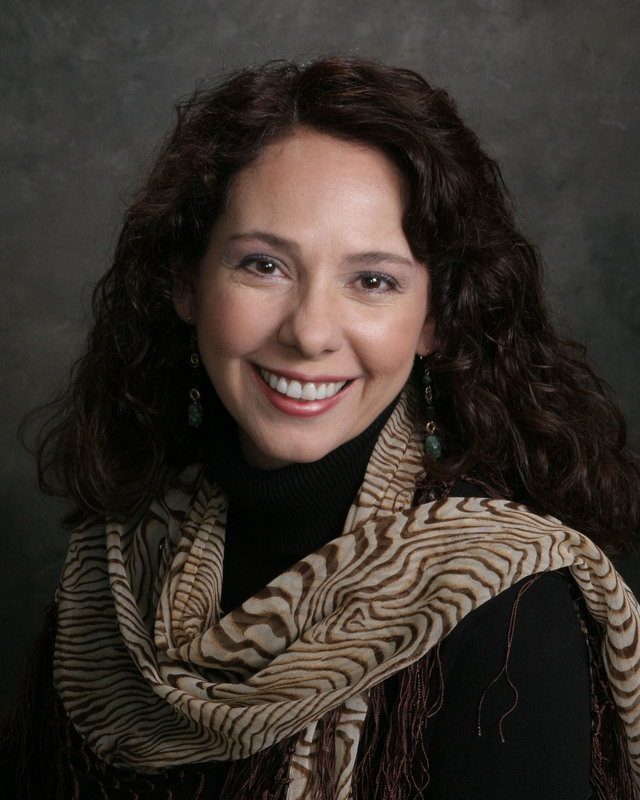 Best-selling and award-winning author, Anita Higman, visits the blog today. You may have heard of her before since she has over thirty books published (several coauthored) for adults and children. She’s been a Barnes & Noble “Author of the Month” for Houston and has a BA degree, combining speech communication, psychology, and art. Anita loves good movies, exotic teas, and brunch with her friends. I’m excited to host her today and to talk about her new book A Marriage in Middlebury. She’s offered to give one copy of her book away! So leave a comment below for her with your email address. We must have at least ten comments. Continental U.S. only, please. Anita, what was your inspiration for A Marriage in Middlebury? More than a decade ago I met a woman named Linda Becker who opened a tearoom in the Houston burbs called, Tea for Two. Her eatery and gift shop did so well, she opened a second shop. Over the years I’ve enjoyed her wonderful tearoom fare as well as the quaint ambiance. Linda’s tearoom isn’t just a café—it’s a gathering place for friends, a place to eat home cooked food, and a place so cozy you don’t want to leave. As a writer I thought it might be fun to create a heroine who owns a tearoom similar to Linda’s and set her shop in a small town on the gulf coast of Texas. So, that’s how the novel, A Marriage in Middlebury, was born. Even though my story, the characters, and the town are fictional, Linda’s tearooms are real places you can visit and enjoy. Thank you, Linda, for the great food, and the fellowship, and the inspiration. Everything was going smoothly for the main character when suddenly everything changes with the return of her ex. What advice do you have when life throws a curveball? Charlotte was pressured into breaking off her relationship with Sam by Sam’s father – how should we react to family pressures and difficult relatives? Do you find yourself to returning to the similar themes in your novels (i.e. forgiveness, trust, etc.) or do you have a new message with each release? 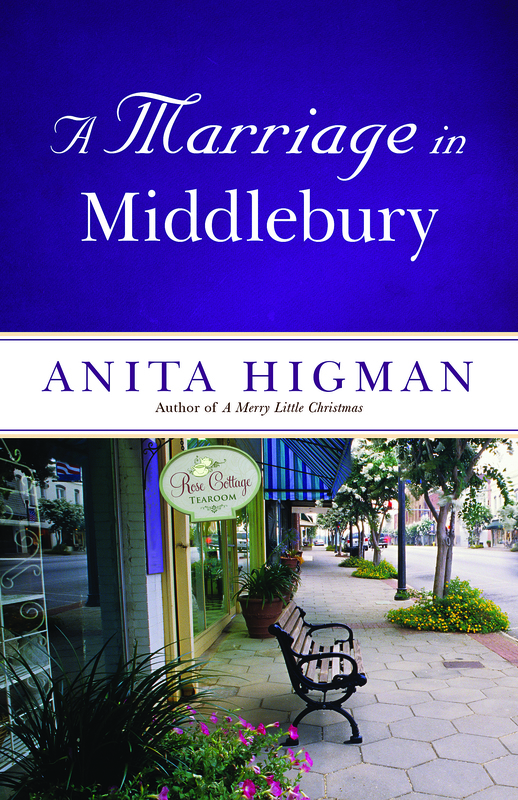 What do hope readers will walk away with after they turn the last page of A Marriage in Middlebury? Like several of your other books, A Marriage in Middlebury is set in your home state of Texas – what are some of your favorite things about Texas? Before becoming a writer, you had number of interesting jobs – what was it about writing that drew you in? Charlotte Rose Hill, who loves serving up country delicacies and uniquely blended teas, discovers that while she’s been faithfully caring for her tearoom customers, she’d also been quietly turning into an old maid. Charlotte did fall in love with a young man, Sam Wilder, when she was 18, but his family forced her to walk away from their relationship. Now, more than a decade later, Charlotte finds that she still has feelings for her first love. Initially thrilled to learn that Sam has come home to Middlebury, Texas, Charlotte is then devastated to learn that he’s brought someone with him: his fiancée. But all is not lost when one of the loveable but meddlesome townsfolk decides to get involved. Will the next marriage in Middlebury be for Sam and Charlotte? Thanks, Anita, for joining us today. Please leave Anita a comment in the section below (with your email address) for a chance to win a copy of this great book! Is Your Manuscript as Unique as You? I love Anita’s books. I enjoyed reading this interview with her. Anita, while your small town Middlebury is fictional….I’m here to tell you that Middlebury is really a town here in NE Indiana! I live about 45 minutes away from there and we once stayed at a lovely Bed and Breakfast called, That Pretty Place. Our hosts were so delightful and Christian people. We even went to church with them. The cover of this book is beautiful. I can’t wait to read this book. I would love to win a copy. This year I’ve had a real struggle with forgiveness to the point where my health was suffering. I finally gave it all to the Lord. I am a much happier person! Your Middlebury town sounds wonderful, Judy. I wish I could visit there. Thanks so much for taking an interest in my work. Bless you! I also love tearooms! Your book sounds really good, I can’t wait to read it! Hi Anita, I was so surprised when I found you were offering a giveaway on A Marriage in Middlebury. I have wanted this book since it was released. I begged my library to get it in but they haven’t and said if they do get it, it will be in epub…I need a download for my Kindle. I buy a lot of books but can’t right now. Hubby just finished fighting prostate cancer and our Prayers were answered…he received the news in Sept. that he was cancer free. Then, 3 wks. ago, I was involved in an accident and have a puncture wound to my leg. Seen the Dr. again yesterday and she said it would be another 8 wks. to heal and meanwhile we change dressings twice a day. I didn’t realize you can spend a fortune on gauze and pads. But, again, God has been with us, furnished us with funds to buy what we need and I know he’ll lead me to good health. Linda, you won!!! Please leave your email address so I can contact you to get your address. Anita Higman is a winner in my book. Thanks for a lovely interview with her, and a great giveaway of her latest book. Her book sounds wonderful, the kind of book I could just sit down and enjoy over several cups of tea! Currently reading Winter in Full Bloom & loving it so I’m sure if I won a copy of A Marriage in Middlebury I would also like it! I am also reading Winter in full bloom, can’t wait to read your books …so looking forward to it ! I would love to read and review this new book. I have Winter in Full Bloom on my Kindle, but haven’t read it yet. It sounds like Anita has many more books I need to check out! Wanted to drop by and say that i have my copy, would love to win one for my Mom who adores books but has no internet… I so don’t want to share ! Wonderful interview. That is one of my favorite verses. Would love to read your book. I’m so sorry to hear about your accident. I will pray for a swift healing! Enjoyed the interview. Would love to read your books. I’ll be checking them out. Sounds delightful! I’m looking forward to reading it soon.